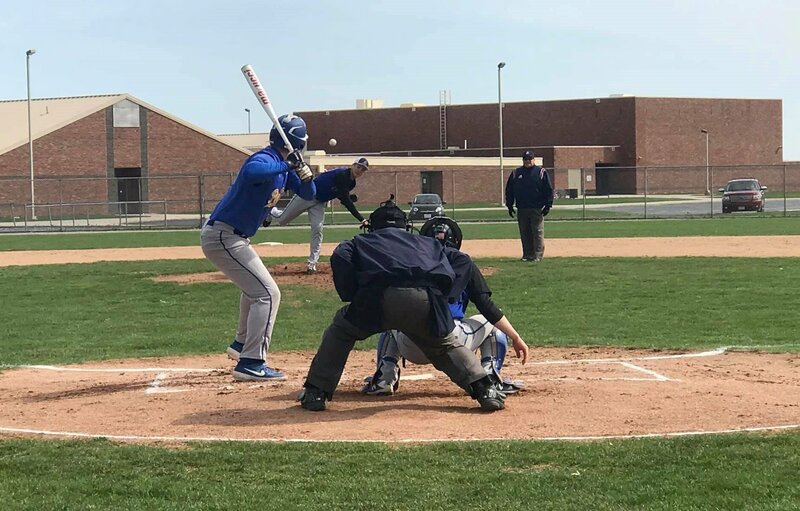 Om Friday night Continental High Baseball traveled to Hicksville to take on the 2018 OHSAA DIV State Runnerup Aces in nonleague action. The Pirates came out of the gate fast and plated 2 runs in the top of the first. That lead held till the bottom of the second when the Aces tied it up with 2 runs of their own. The Aces would take their first lead in the third when they would a run, Aces 3, Pirates 2. The Aces would hold the Pirates scoreless the rest of the game while adding 3 in the fourth and 6 in the fifth for the Aces 12- Pirates 2 decision. 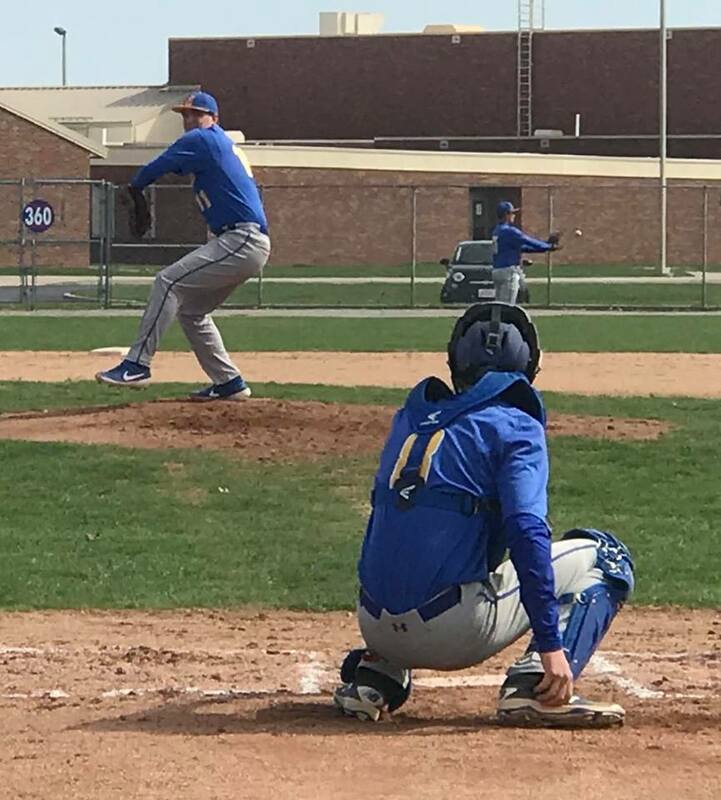 Jarret Keck was the pitcher of record for the Pirates while Cole Bowers and Konnor Okuley also pitched for the Pirates. The Pirates had 2 hits in the game. Continental falls to 1-6 and will host Pandora Gilboa on Tuesday in a Putnam County League game. 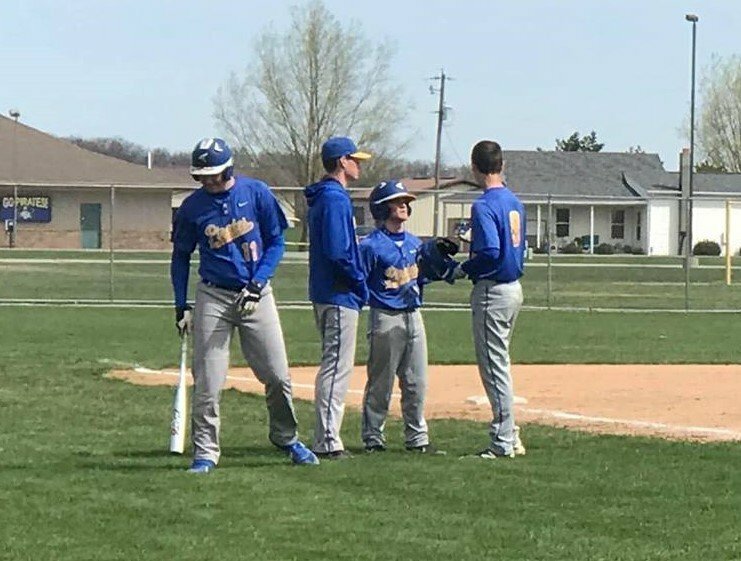 Hicksville improved to 2-5. On Saturday Continental best Antwerp 8-4 for their second win of the season. Antwerp is now 7-4.